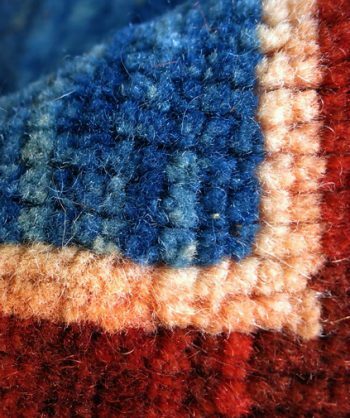 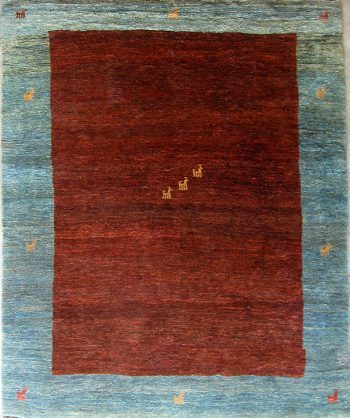 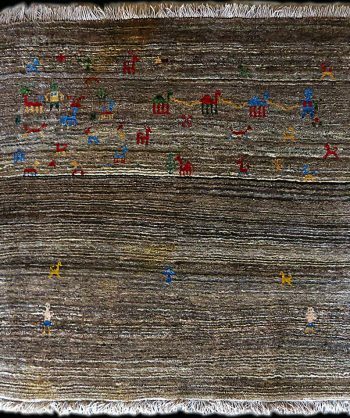 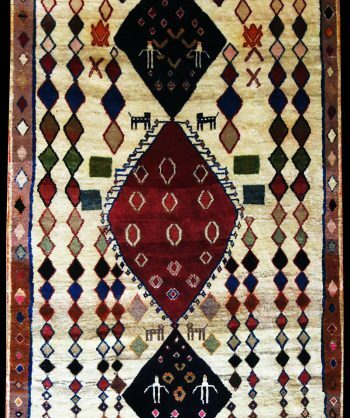 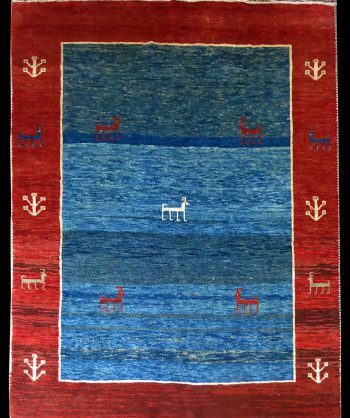 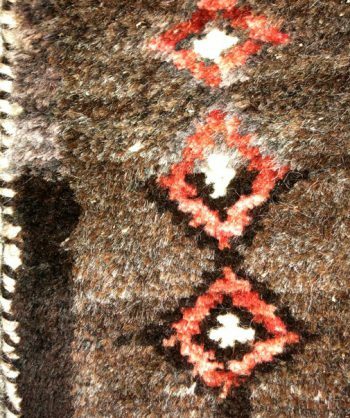 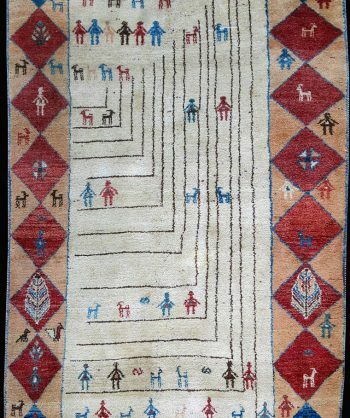 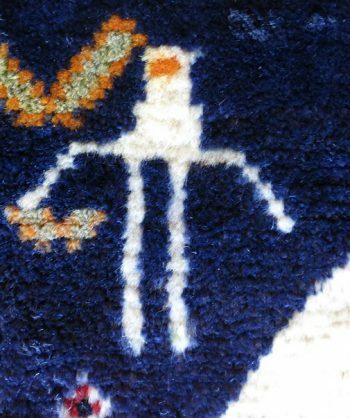 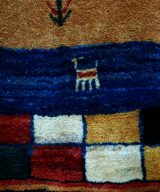 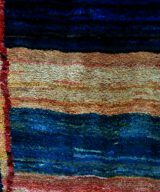 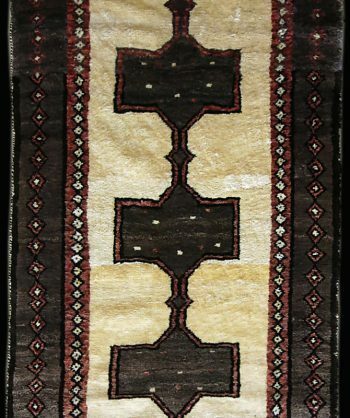 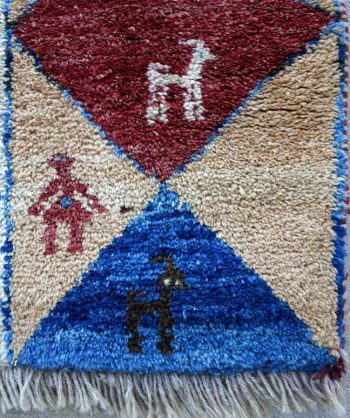 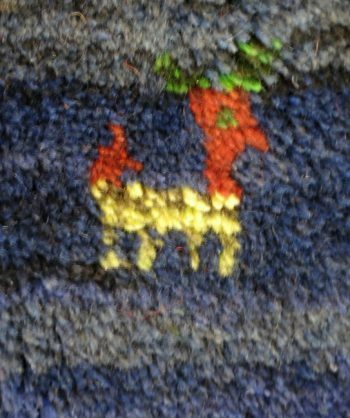 We at Truckee Mountain Rug Co. have been sharing our passion for handmade wool tribal and traditional rugs for over ten years. 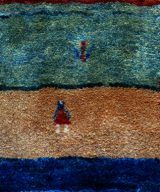 Our first store was located in Truckee, California and we are now located in Loomis at High Hand Nursery, where we serve rug collectors, interior designers and everyone in between. 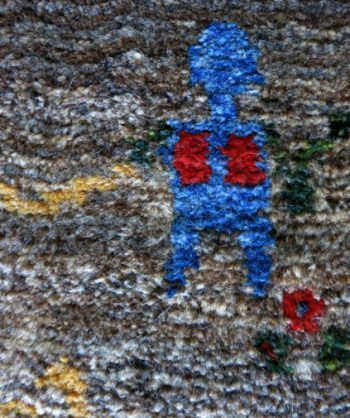 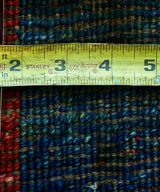 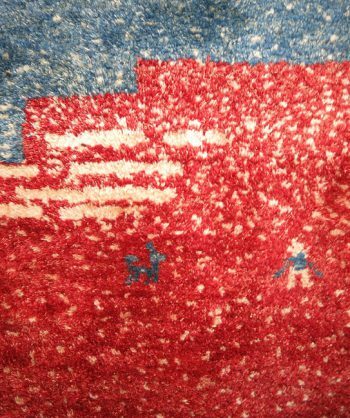 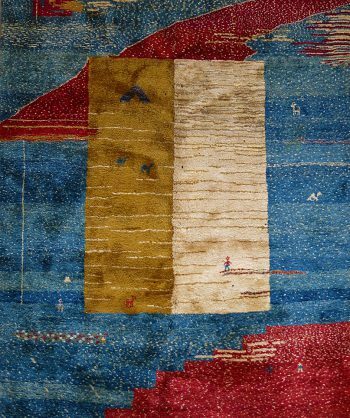 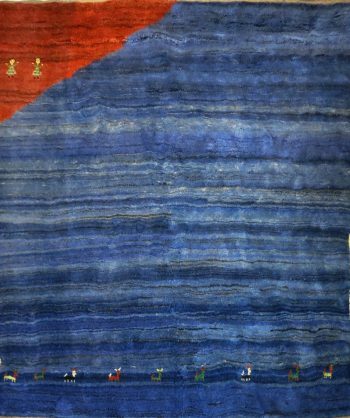 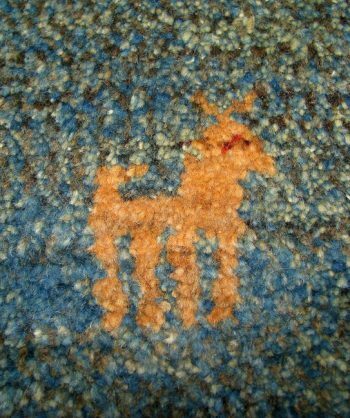 Copyright © 2019 Truckee Mountain Rug Co.